you all know I'm a massive Yankee candle fan, but what I'm especially loving at the mo is the home inspirations range, sold in Tesco and Asda, same Yankee candle quality nearly half the price of the regular Yankee candles, what's not to love. I picked up this votive from my local Tesco store for only a pound, and I've checked out Tesco direct's website and they sell the large jars for only £13 much better than the Twenty odd pound for the regular candles. Anyway onto creamy vanilla coconut, as soon as I saw this I was like, I have to try this Vanilla and Coconut are some of my favourite scents, so combined in one candle this can only be a good thing right? right as soon as I unwrapped this bad boy from its packaging I got a definite whiff of coconut, and it was love. Once I started burning creamy vanilla coconut, my living room soon filled with the sweet bounty bar like scent, If you love sweet foodie scents trust me you are gonna love this, there's notes of vanilla too making it just delicious. As you would expect from Yankee the scent throw is pretty good and it makes your whole home smell inviting and the scent lasts even after blowing the candle out. 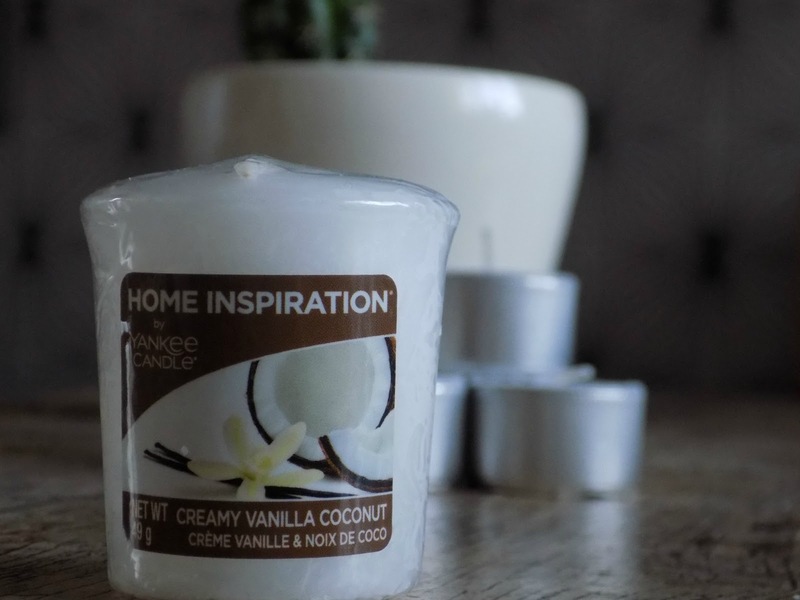 These Yankee candle home inspirations are defo worth a look in my opinion, I have tried a couple of scents and I have been really pleased with them. I reviewed the Banana bread one back in November you can read that here, if you fancy. 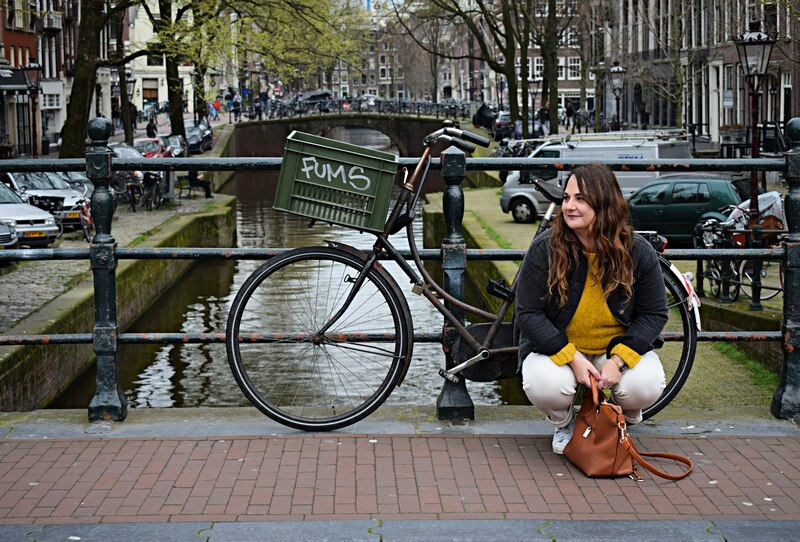 I hope you enjoyed this post if so please give me a little follow on bloglovin, and help me reach my next milestone.